AVW Controls Ltd is a company with an international reputation for stage automation. Based in the UK, AVW is showing the way ahead for affordable automation of stage machinery. AVW has a fully equipped workshop for control panel manufacture, a project office with the latest computer aided design tools and a small team of stage automation engineers. Established in 1996, AVW is a small but thriving company. The ever growing list of successful projects is testament to the dedication of AVW in helping our clients achieve their motion control goals. 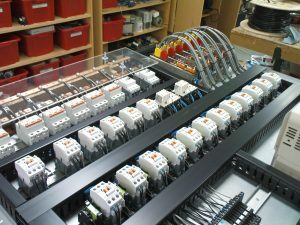 We can design and manufacture control systems ranging from simple fixed speed switchgear to the most complex computer controlled automation systems for stunning stage spectaculars! We are specialist stage automation engineers; we do not do anything else! So what is stage automation? Stage automation is the appliance of imagination, technology and effort to move stage machinery by electronic motion control systems. A modern stage show, whether it be theatre, concert, dark ride or trade show requires expert lighting, sound and increasingly nowadays – motion control. Scenic elements have to be moved reliably at the correct speed to the correct position smoothly, quietly, show after show. An automation system is, therefore, a must for any modern venue or production that has to fulfill the demanding expectations of today’s audiences. A motion control system can also bring other benefits. Shows that are required to run identically each performance such as West End musicals, opera, repertory or rock ‘n’ roll benefit from reduced running costs. Safety integrity is increased because a single operator is in control of all moving elements and problems due to “communication breakdown” are minimised. AVW specialise in stage automation. We do not do anything else. 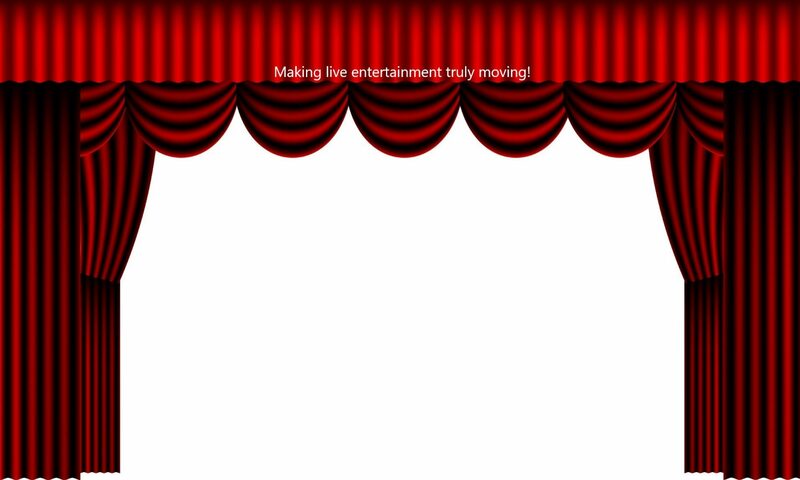 We have designed and manufactured many installations around the world to make live entertainment truly moving.